We provide a wide variety of colours and sizes of glass splashbacks for kitchens, bathrooms and much more. We provide our services in Birmingham and surrounding areas. 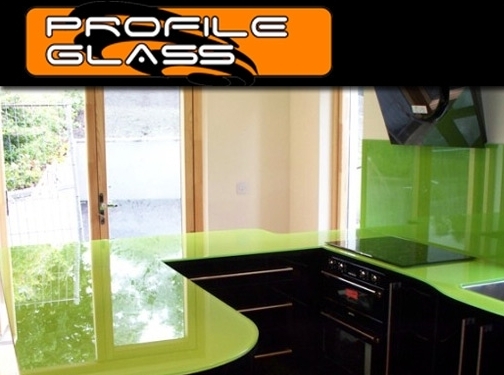 UK (Stoke-on-Trent) based company - established in 2005 - providing glass products such as splashbacks for kitchens and bathrooms, balustrades, doors and tables. Website includes details of services and products provided, colour chart, areas covered, testimonials, full company contact details.